When should I have my photo session? Facebook, LinkedIn, Instagram; People often meet your headshot before they meet you. And that selfie just doesn’t cut it. If you have been putting off your headshot because it’s just too hard to schedule, this is the event for you! Visit our Facebook event for more details! 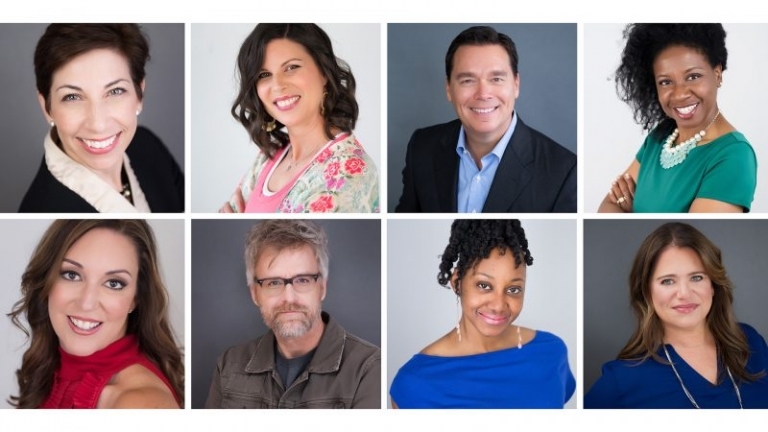 Update your professional headshot with a quick, headshot mini session at our Raleigh Studio. This event is a low stress way to update your personal brand in just a few minutes (and at a discounted rate). Invite your friends or coworkers for a fun after work outing! WHEN IS IT TIME FOR NEW HEADSHOT? Show up 10 minutes before your scheduled time and be ready to smile for your quick photo session. Within 3 days a gallery of 5-7 lightly retouched proofs will be sent to you. Choose your favorite and 1 image file (jpeg) will be sent to you in portrait and square crops. BUT I DON’T KNOW HOW TO POSE! Leave that up to me! With more than 15 years in the photography industry I will guide you, pose you, artistically light you and capture you in the most flattering way. If you need more time or would prefer professional make up artist please visit my site for full session options on this page. I look forward to seeing you soon! 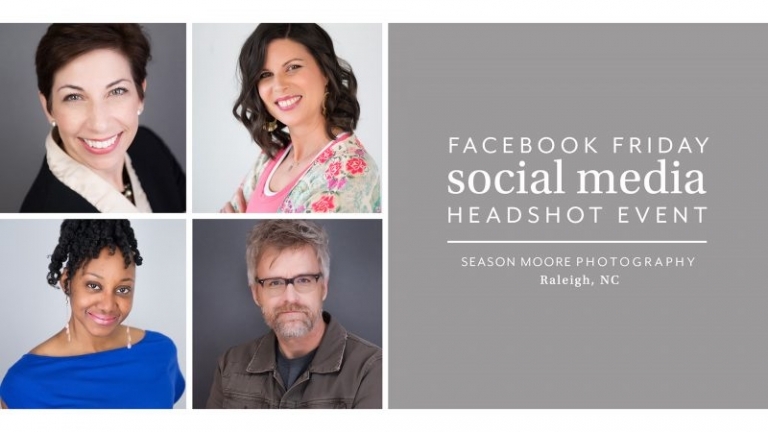 Season Moore is a Raleigh, North Carolina Photographer that has been specializing in contemporary newborn, baby, child, family and senior portraits and editorial, commercial and headshot photography since 2005. Sessions are held at her Raleigh studio, or on location in Raleigh - Durham, North Carolina and surrounding areas. Contact Season using the Contact Page on this site, at seasonmoore@gmail.com or at 919.341.0190. Follow Season on Facebook, Twitter & Pinterest for more photos, updates and promotions. Season's studio is located at 6501 Creedmoor Rd, Ste 205, Raleigh NC 27613 in Creedmoor Commons by appointment only.